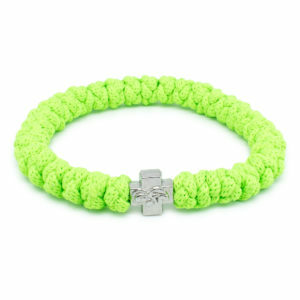 Exquisite And Original Swarovski Crystal Prayer Bracelet "Anna"
Our Swarovski Crystal prayer bracelet collection has been a real hit so far. 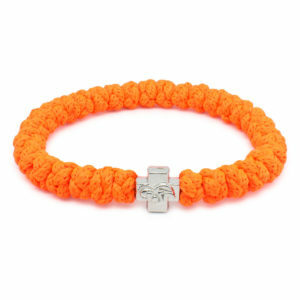 We try to introduce a new bracelet each month. 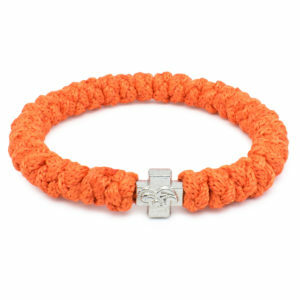 The bracelet “Anna” was among the first we introduced and it has been a beloved one with our customers to date. 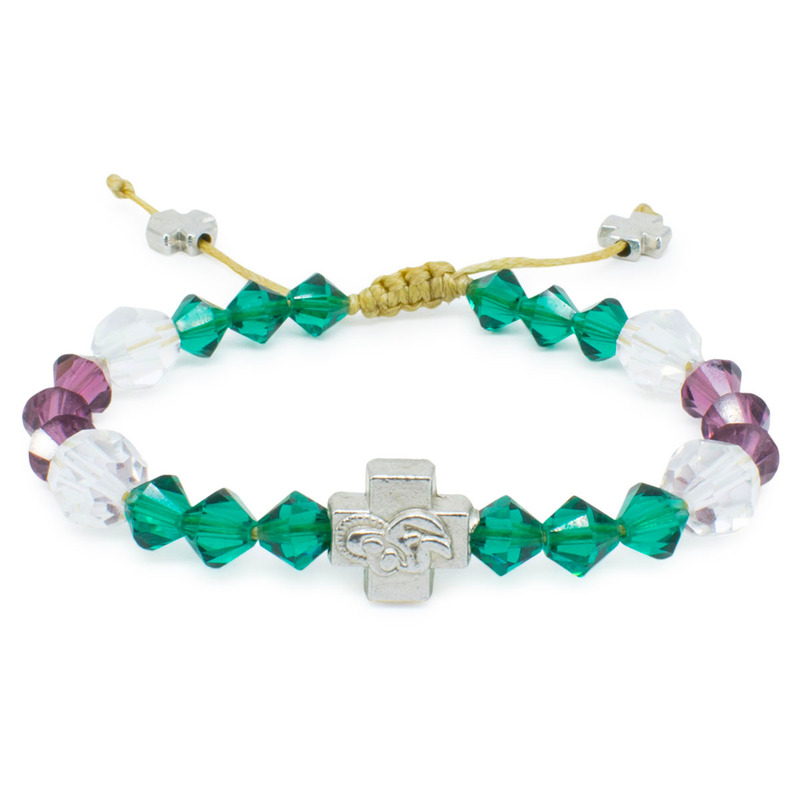 It consists of purple, green and white genuine Swarovski Element Crystal beads and one metal cross bead. 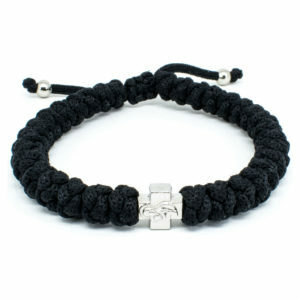 Handmade and Blessed by the Church.